When entering a bid to the right of the bid box there is an amount due to you. You need to make sure you are happy with this amount. 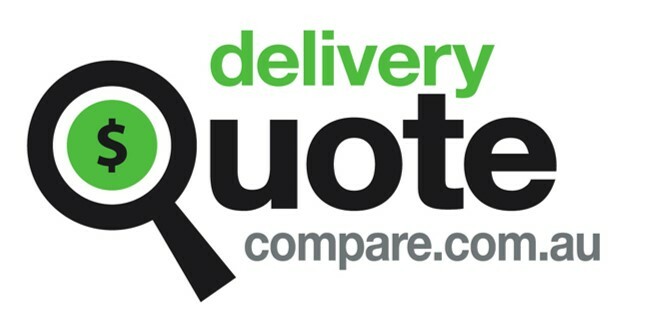 DQC take the difference between the entered bid and the amount due to you as a deposit from the customer. The percentage is scaled depending on the quote price.